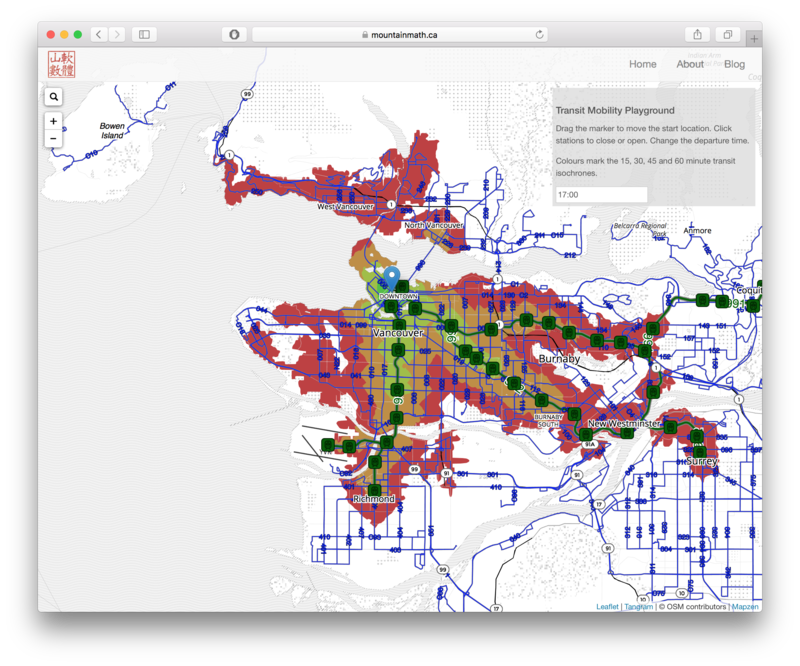 MountainMath Software is Vancouver, BC based company specializing in data, analytics, modeling and visualization. 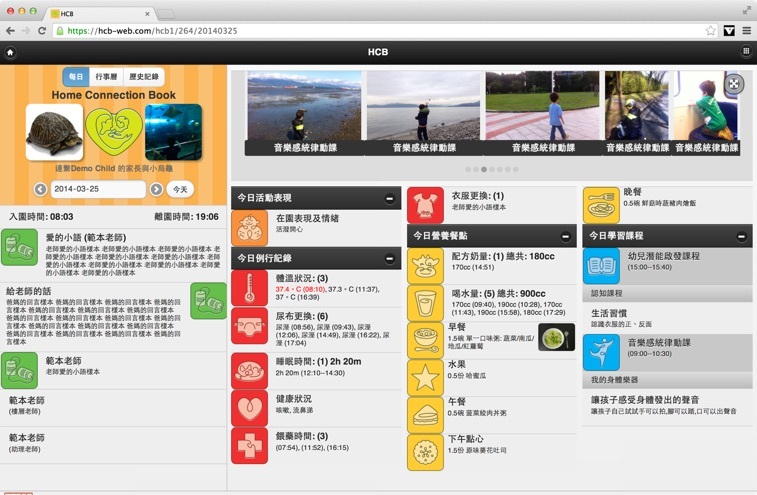 Simplifying Daycare Operations, Connecting Parents. 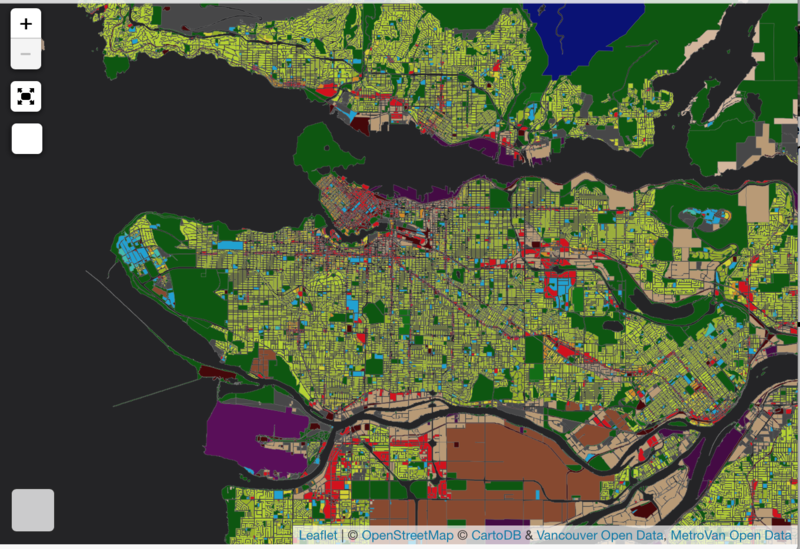 Putting the "open" into StatCan Census open data, making it accessible to everyone. 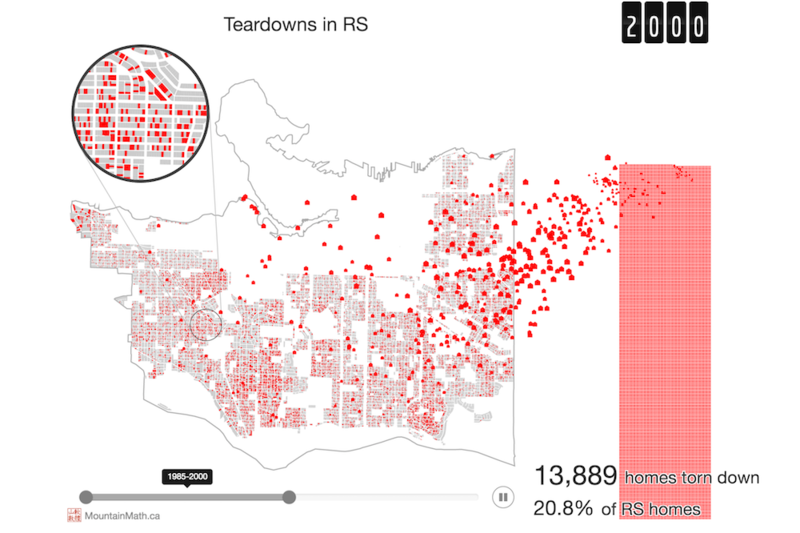 Data story looking at Vancouver's teardown cycle. 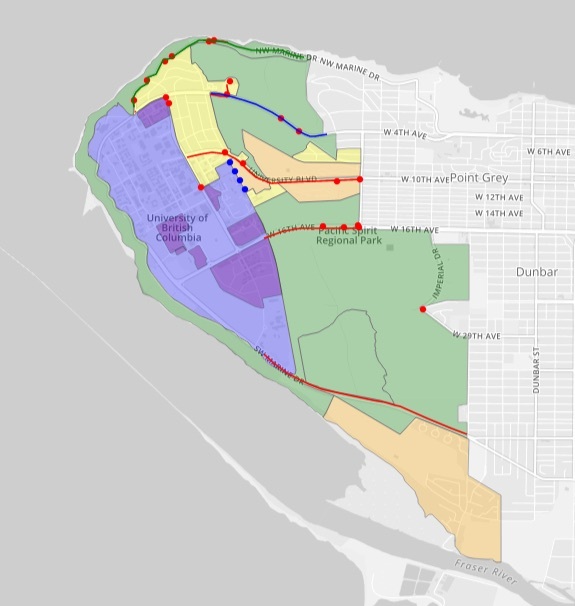 Community engagement and collaborative mapping tool to address walking and cycling issues around UBC. 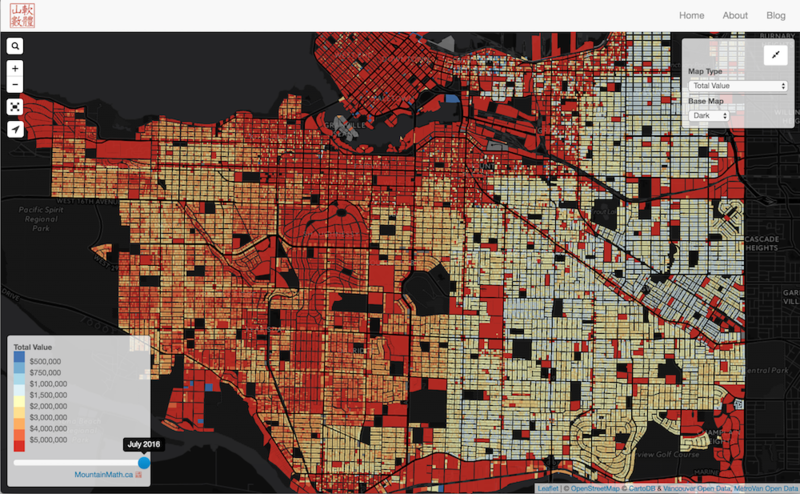 Visualizing Vancouver assessments and related data. 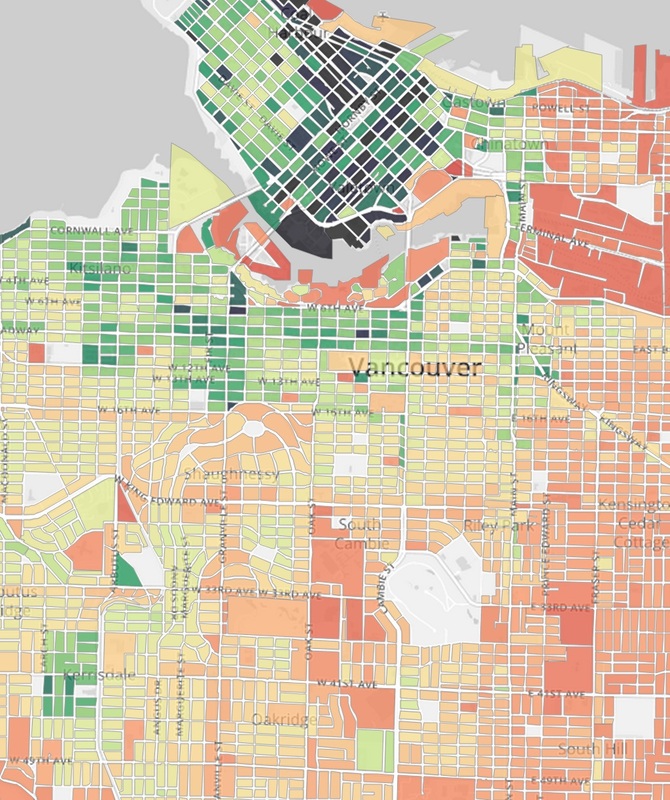 Visualizing Vancouver Property Taxes collected per area by land use or zoning. 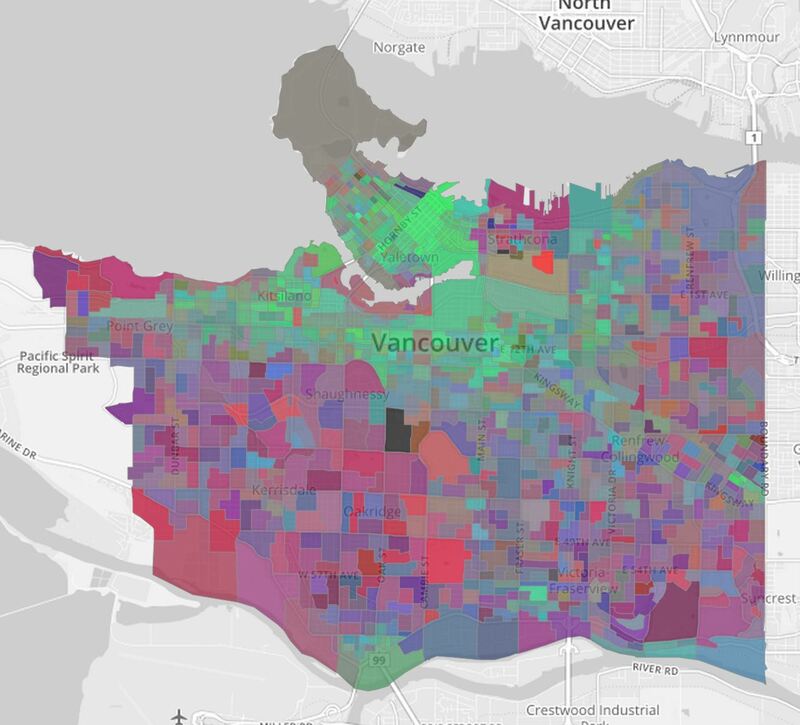 Animating Vancouver's residential land and building values over time. 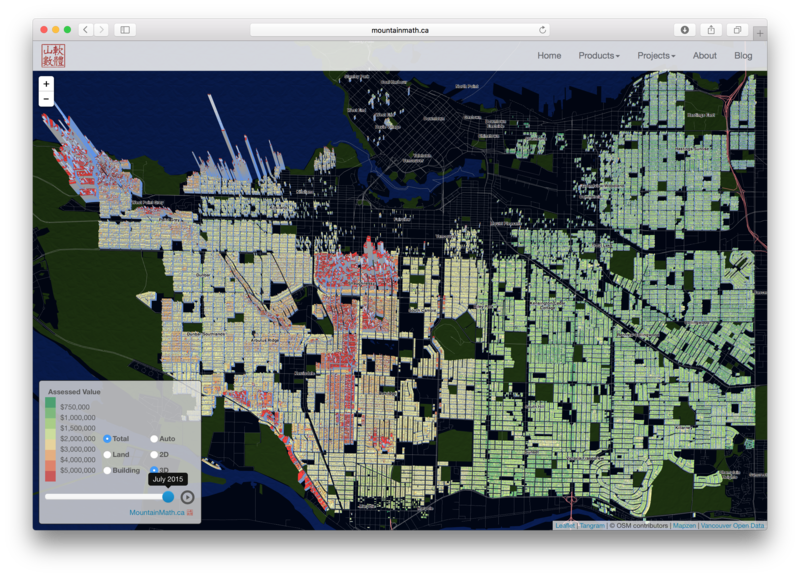 Mapping Select Census Variables for City of Vancouver. 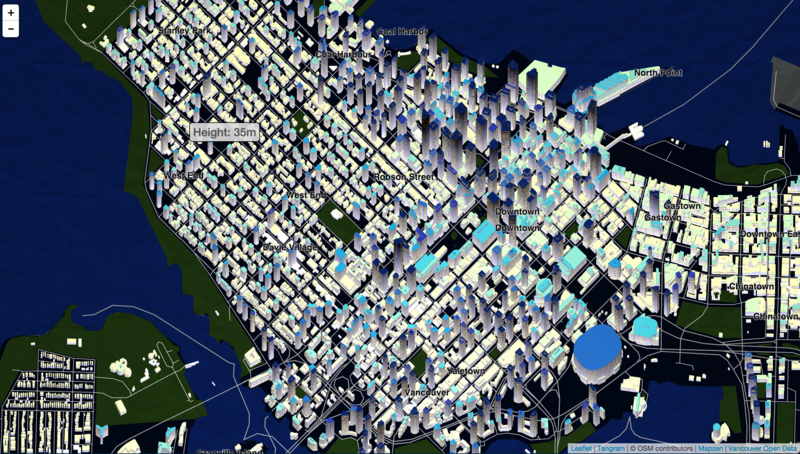 Mapping LIDAR-generated Vancouver building data in 3D. 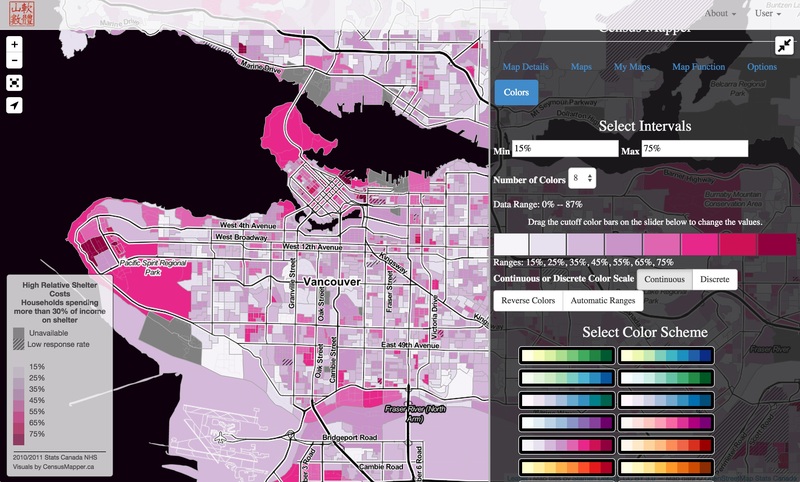 Mixing Assessment with Census data. 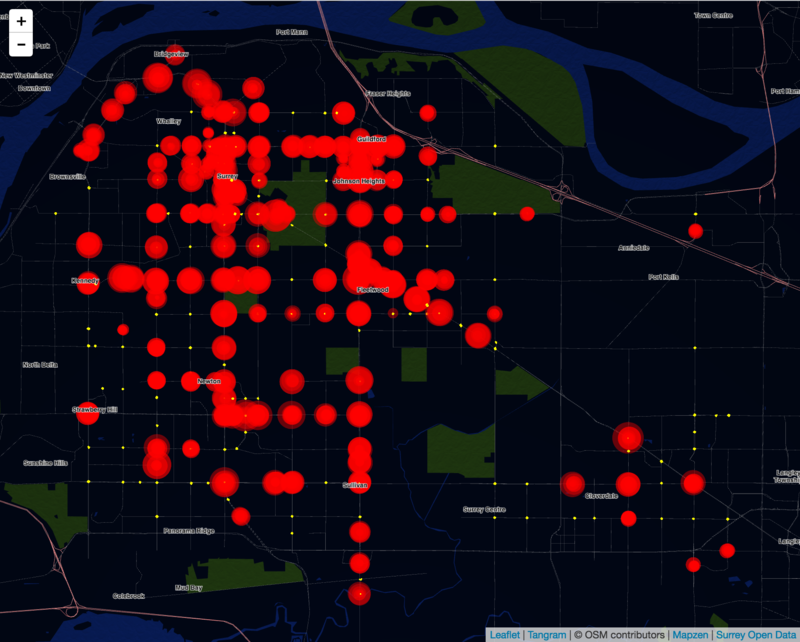 City of Surrey traffic loop counts from 24 hours ago. 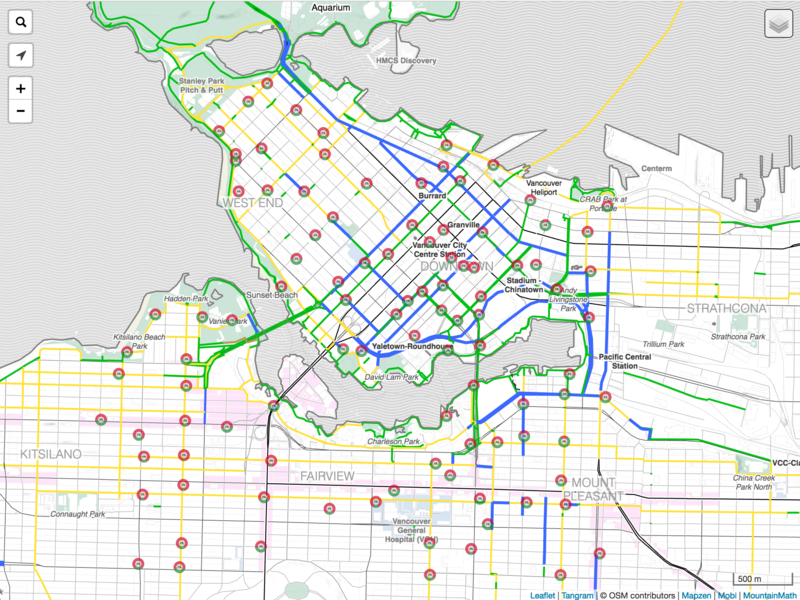 Custom map designed for cycling with Mobi bike share stations. 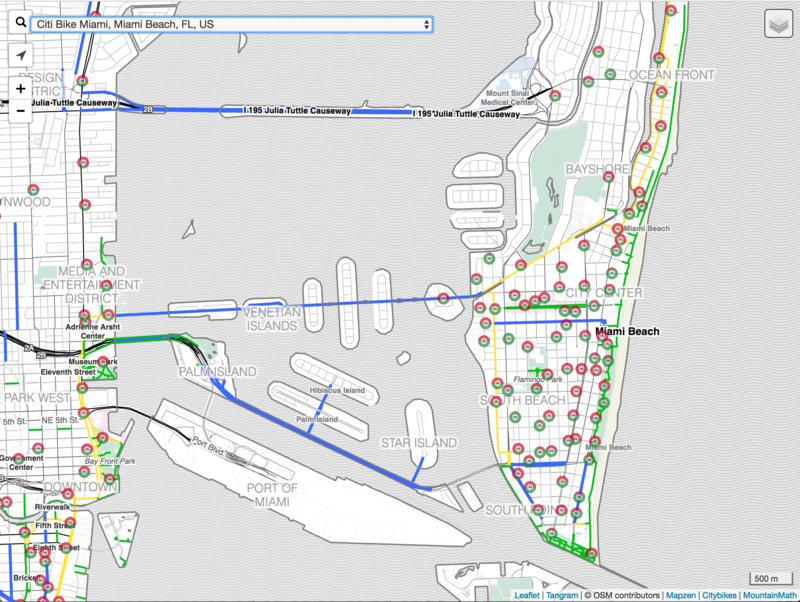 Custom map designed for cycling with dropdown to select global bike share cities. 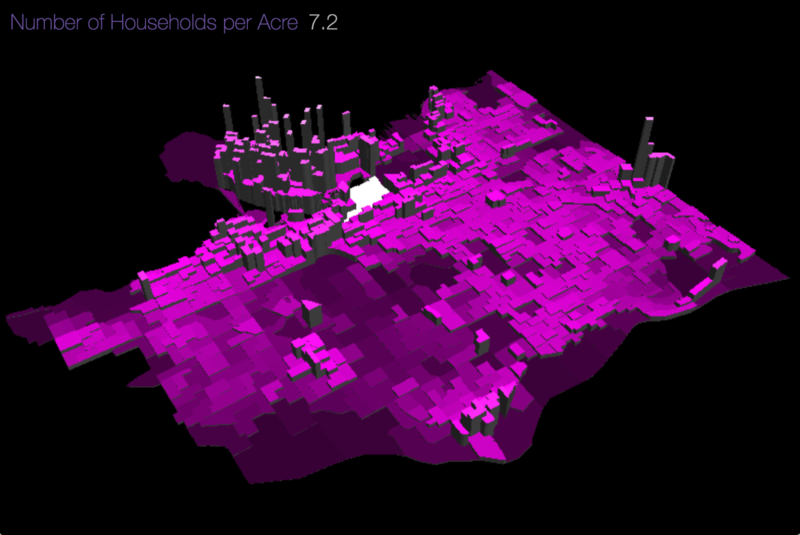 Exploration in 3D Census data visualization. 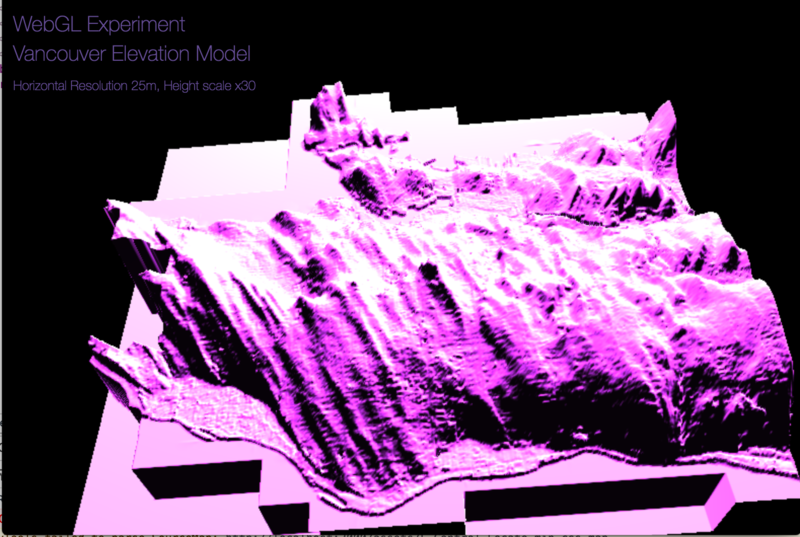 Exploration in 3D elevation data visualization. 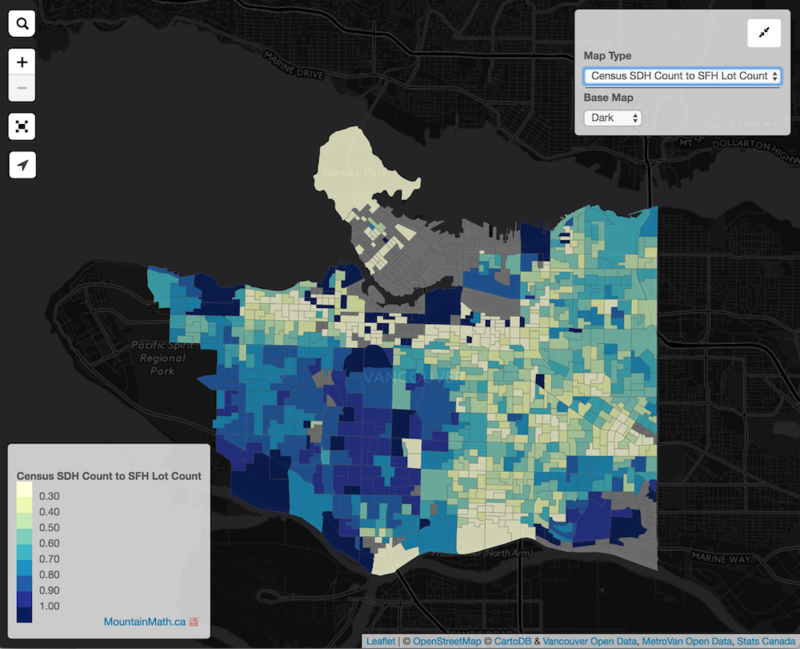 Mapping Vancouver property values and value changes over time. 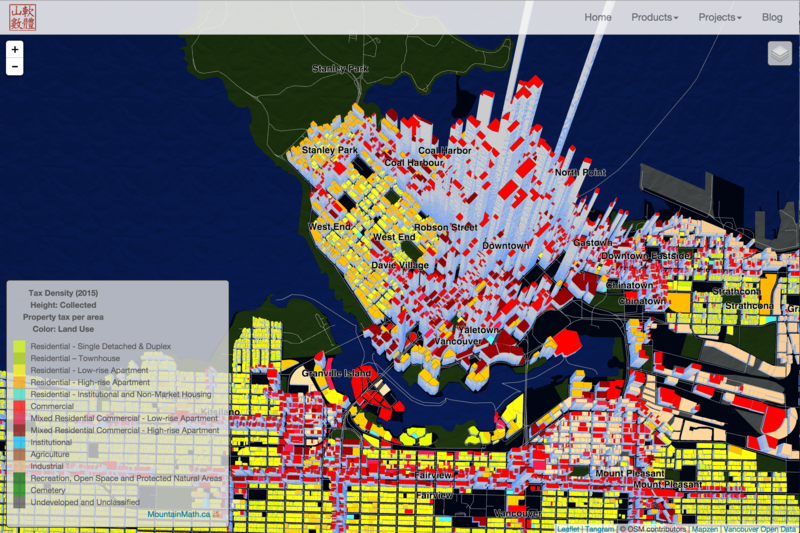 Interactive high-detail land use map. 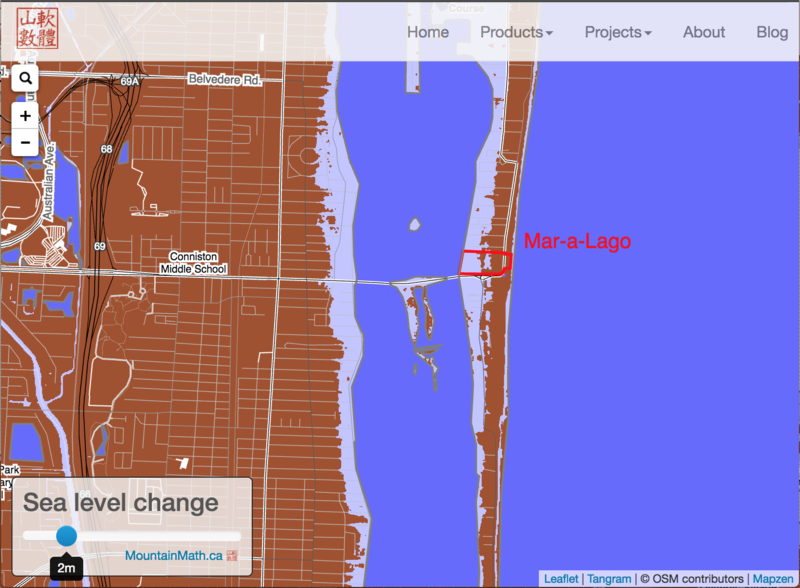 Interactive global seal level rise map. 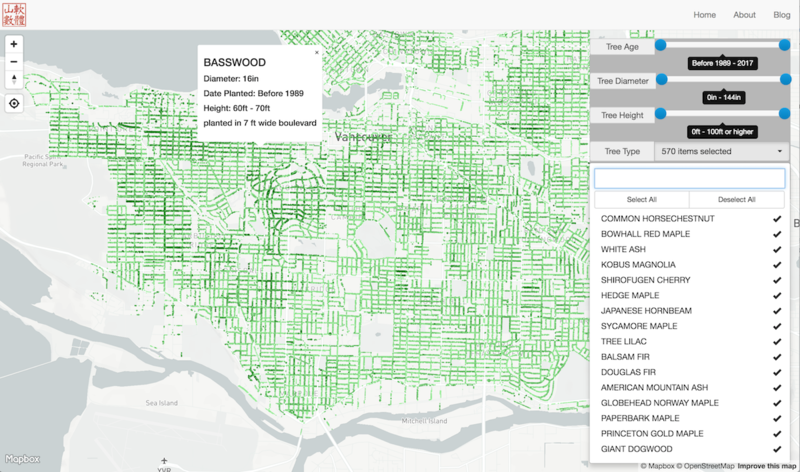 Interactive exploration of Vancouver street trees.